The law offices of Edwin L. Guyer represent residents of communities throughout the Delaware Valley. 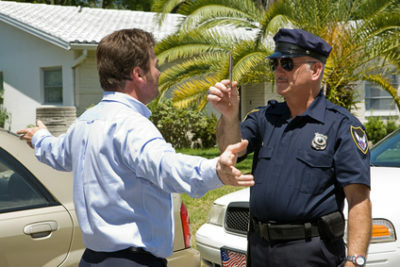 We represent people charged with crimes or DUI in communities such as Norristown, Blue Bell, Lower Merion, Doylestown, Media, Abington, Haverford, Cheltenham, Montgomery, Warrington, Horsham, Whitpain, Upper Providence, Limerick, Pottstown, West Goshen, Lower Gwynedd, Upper Gwynedd, North Wales, Lansdale, Hatfield, Soudertown, Skippack, Towamencin, Collegeville, Conshohocken, East Norriton, West Norriton, Franconia, Hatboro, Upper Moreland, Lower Moreland, Plymouth Township, King of Prussia, Royersford, Villanova, Whitemarsh, Worcester, and Upper Dublin. 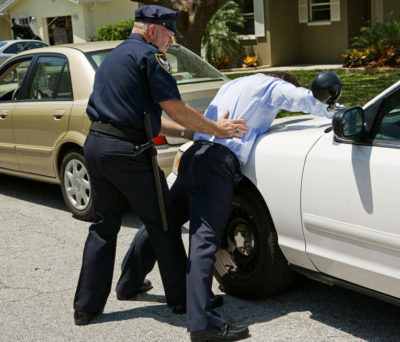 We represent clients charged with DUI and traffic violations on roads/highways such as I 76, I 176, I 276, I 476, and the Pennsylvania Turnpike.